To salute our best songwriters at major industry events such as our National Awards Night. 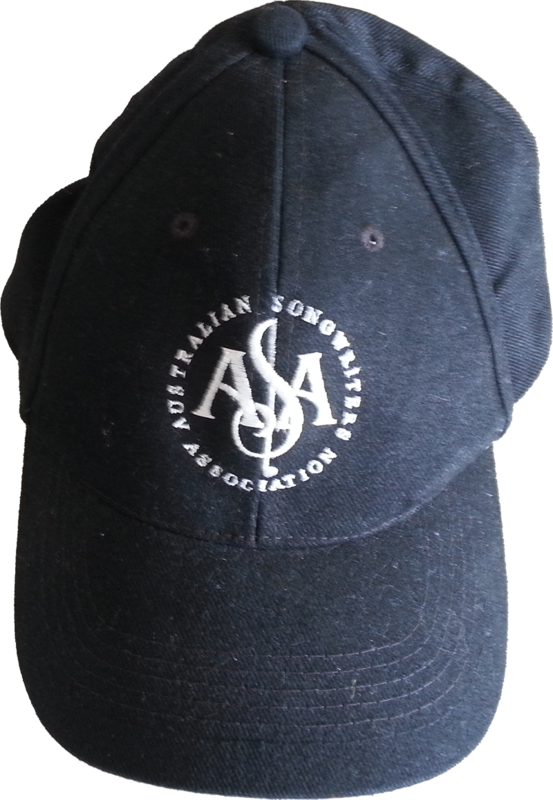 The Association was founded in Melbourne in 1979 by businessman the late Tom Louch (1932-1998) and recording engineer the late Rudy Brandsma (1944-1983), who saw the need for an organisation that would bring Australian songwriters together. Today the Association has a vibrant membership Australia-wide and enjoys an established and respected role within the music industry. 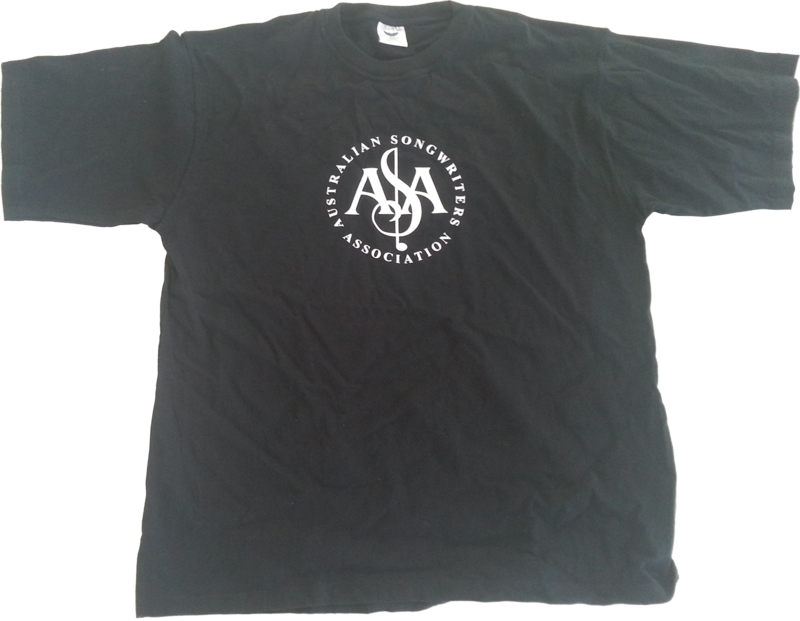 The ASA’s membership is diverse and embraces and explores all genres of music. We Need You! Would you like to join the team to help songwriters in Australia? Join a regional committee and help build a stronger ASA presence near you. Help us build our songwriting community in various ways on and offline. If you are an organisation or company seeking to sponsor a body involved in the creative arts, we would like to hear from you! The ASA Structure and Rules – You can find out about our basic setup by reading the Constitution via the link below. 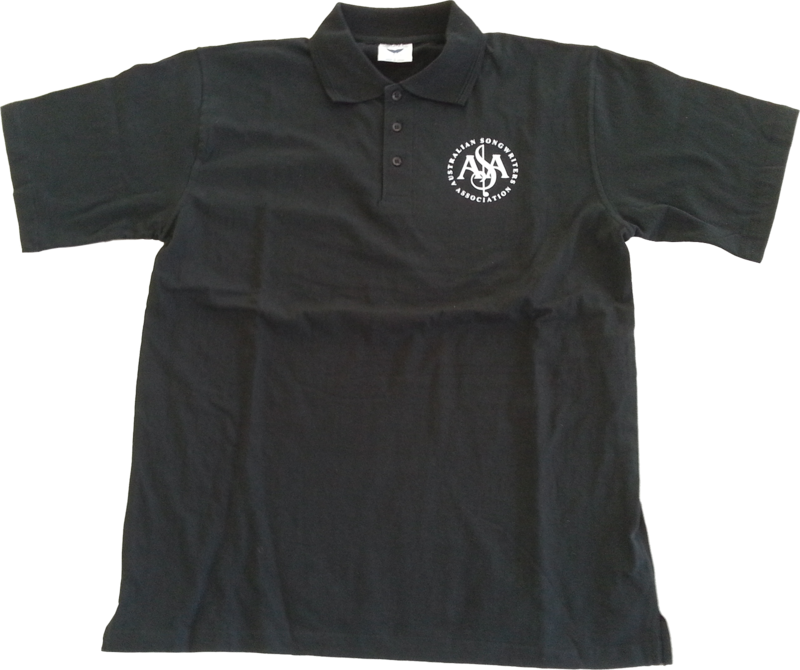 We also have well formulated Guidelines for the day-to-day running of the various aspects of our Association, and these apply across the country in a system managed by the National Office in Sydney.